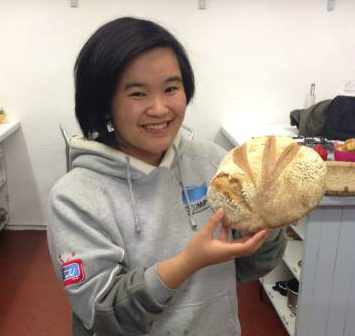 News and latest allergen alert from the Food Safety Authority of Ireland. 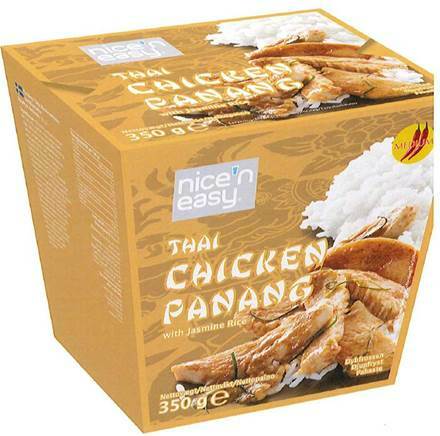 Aldi Ireland and brand owner Geia Foods is recalling one batch (Nice ’n Easy Thai Chicken Panang with Jasmine Rice (frozen); best before date: 30 October 2015; batch: 17757098 0225D ; pack size: 350g). According to the FSAI, “Chicken Peanut” was incorrectly packed as “Thai Chicken Panang”. As a precaution, Aldi Ireland is also withdrawing from sale all other batches of this product. Peanut is an ingredient, but it is not declared. This batch is unsafe for consumers who are allergic to or intolerant of peanut or its constituents. If the weather picks up again looks like these burgers could be on the menu. 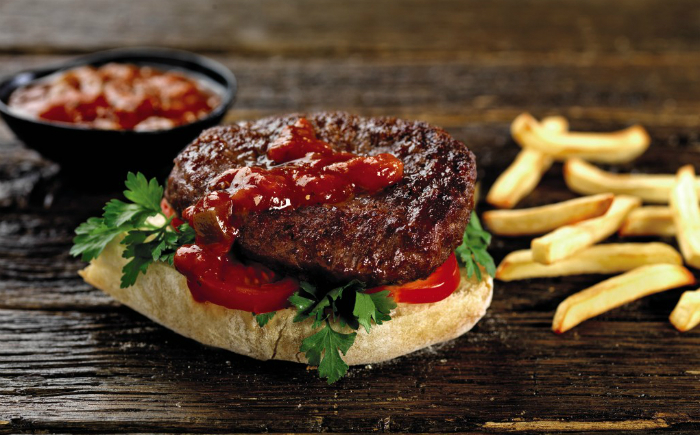 Supplied by ABP Ireland, Aldi’s Specially Selected Irish Angus Mini Beef Burgers are made from the finest Bord Bia Quality Assured 100% Irish Angus beef. 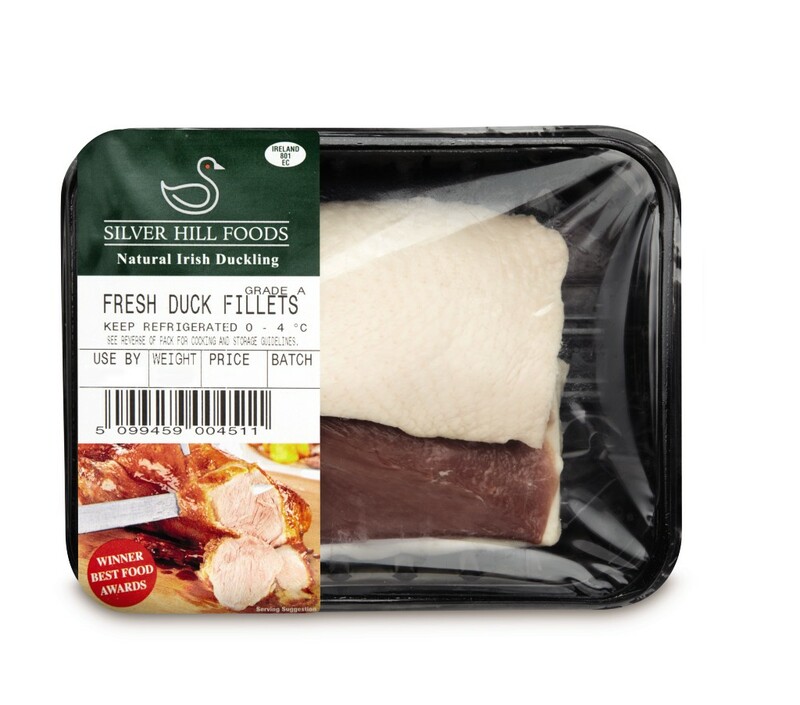 Costing €3.49 / 400g, they’re perfect for if you don’t have the time to rustle up your own. Team them up with Aldi’s Ballymore Crust Mini Burger Buns (59c per pack of 8). The burgers and buns are available from Aldi’s 108 stores nationwide.